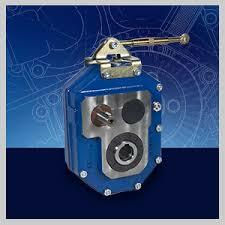 Tramec was established in 1986 in Italy. Tramec started as a manufacturer of bevel helical gearboxes, parallel shaft gearboxes, shaft-mounted gearboxes and right angle gearboxes. 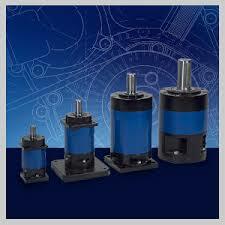 Through the years, the product range has been widened to include new and updated product lines i.e. 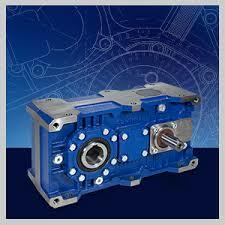 planetary gearboxes and worm gearboxes. “Tramec Australia” is part of Amiga Engineering™ Pty Ltd, and are proud to be the agents for the vast range of Tramec industrial gearboxes. 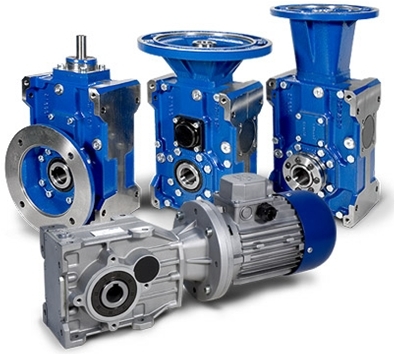 The product range available with Tramec are: Planetary Gearboxes, Shaft Mounted gearheads, Right Angle, Bevel Helical and Worm Drives.